The good begins to prevail and to find response in influential circles. This in turn is an incentive to men of ability. It is well to join this upward trend, but we must not let ourselves be carried away by the current of the time; we must adhere perseveringly to what is right. 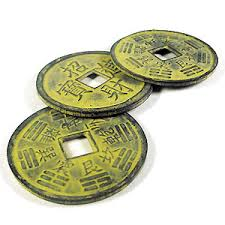 This bring good fortune. The Chinese word Lin has a range of meanings that is not exhausted by any single word of another language. The ancient explanations in the Book of Changes give as its first meaning, "becoming great." What becomes great are the two strong lines growing into the hexagram from below; the light-giving power expands with them. The meaning is then further extended to include the concept of approach, especially the approach of what is lower. Finally the meaning includes the attitude of condescension of a man in high position toward the people, and in general the setting to work on affairs. This hexagram is linked with the twelfth month (January-February), when after the winter solstice, the light power begins to ascend again. When there are things to do, one can become great. Hence there follows the hexagram of Approach. Approach means becoming great. The organization of this hexagram is altogether favorable. The two lines entering from below and pushing upward give the structure of the hexagram its character. 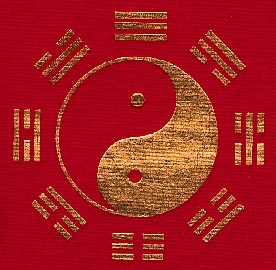 Dui below moves upward, the upper trigram Kun sinks downward; thus the two movements come toward each other. The same thing takes place to an even greater extent as regards the nuclear trigrams. 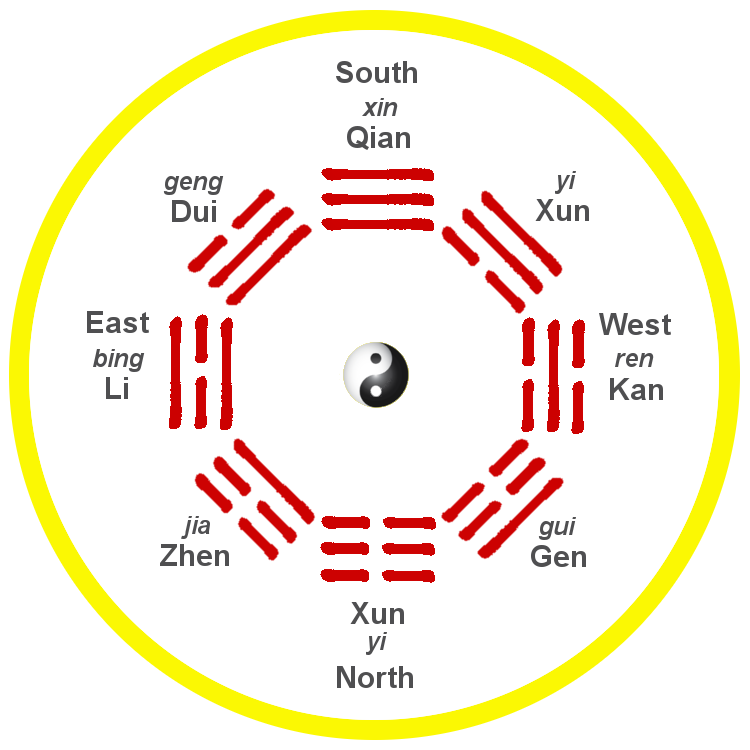 The lower, Zhen, is thunder, which moves upward, while the upper, Kun, moves downward. The hexagram as a whole points to a time of joyous, hopeful progress. Spring is approaching. Joy and forbearance bring high and low nearer together. Success is certain. But we must work with determination and perseverance to make full use of the propitiousness of the time. And on thing more: spring does not last forever. In the eighth month the aspects are reversed. 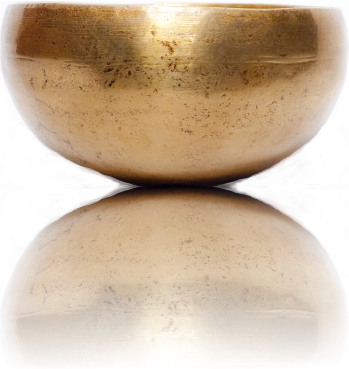 Then only two strong, light lines are left; these do not advance but are in retreat (see next hexagram). We must take heed of this change in good time. If we meet evil before it becomes reality - before it has even begun to stir - we can master it. Approach. The firm penetrates and grows. Joyous and devoted. The firm is in the middle and finds correspondence. “Great success through correctness”: this is the course of heaven. “When the eighth month comes, there will be misfortune.” Recession is not slow in coming. The name of the hexagram is explained through its structure. 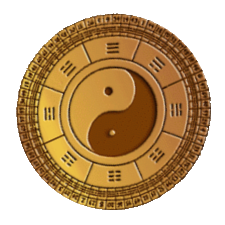 The firm element that penetrates and grows are the two yang lines. Joyousness and devotion are the attributes of the two trigrams. The firm element in the middle that finds correspondence is the nine in the second place. It is taken as the basis for the explanation of the words of the hexagram. The eighth month is suggested in the fact that the next hexagram, Guan (Contemplation, View), in which the retreat of the strong lines parallels their advance here, comes exactly eight months after this hexagram in the cycle of the year.